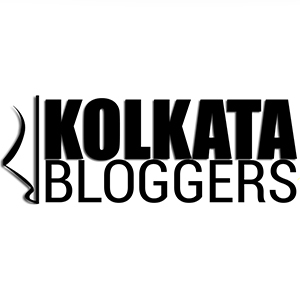 Bloggers meet over blissful Sunday Brunch at Serafina, Kolkata! May 7, 2017 May 7, 2017 Categories Bloggers Meet, food tasting5 Comments on Bloggers meet over blissful Sunday Brunch at Serafina, Kolkata! Continue reading ➞ Bloggers meet over blissful Sunday Brunch at Serafina, Kolkata!